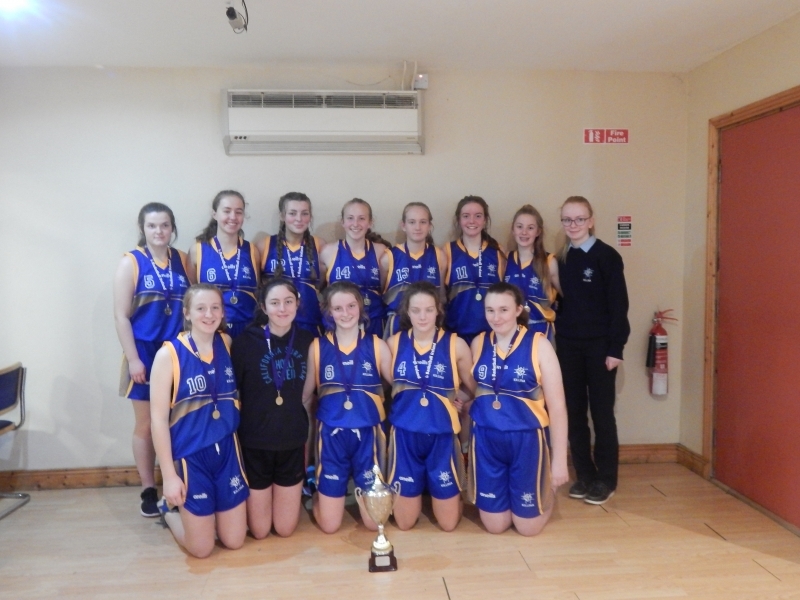 Well done to our U16 Girls Basketball team on winning the U16 Midlands basketball final today. Proud of ye girls ! well done to a super bunch of athletes.